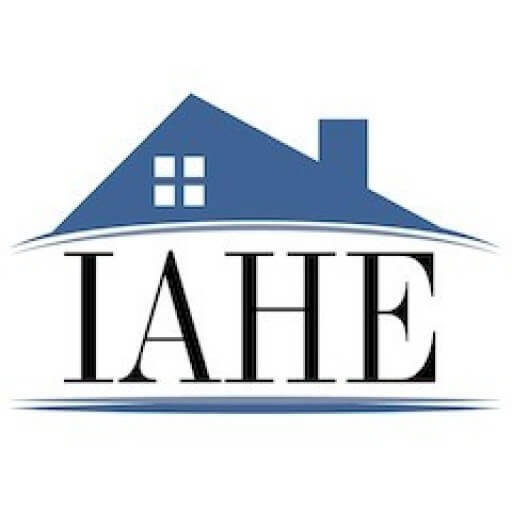 Another easy way to support the IAHE! We’re now a part of General Mills’s Box Tops For Education program. Snip Box Tops from General Mills products and bring them to an IAHE event or mail them directly to us. Get your local support group or co-op to collect as well and make a larger impact! Download a current product list: here. Sign-up on the Box Tops website. As a Box Tops member, you have access to new coupons for Box Tops products every month. NEW! Check out the new Box Tops Bonus App. Now available for Apple and Android. Questions? Email our Box Tops Coordinator Lisa.